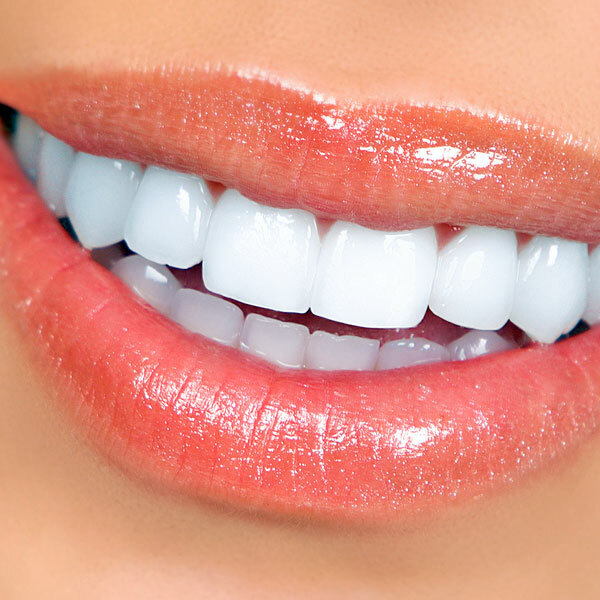 Despite what some people believe, cosmetic dentistry is not performed for vanity. Your smile is part of who you are and how you present yourself to others and it is normal and natural to want to have an attractive smile. 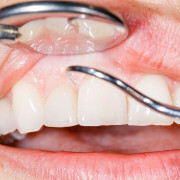 Unappealing teeth might cause someone to stop smiling, laughing, or eating in front of others. For some people, it’s impossible to speak in public because of how self-aware they are every time they open their mouth. And worst of all, most dental insurance policies in the United States don’t cover cosmetic dentistry. 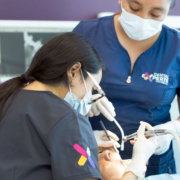 At Dental Experts Guatemala, we offer a wide range of different cosmetic dentistry procedures aimed at giving you back your smile and your self-confidence. 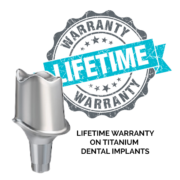 You’ll return home knowing that you’ll be able to eat, smile, chew, and speak comfortably in any social situation without worrying that your teeth will detract from your personality. 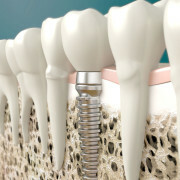 We make sure that whenever you open your mouth, you’ll be able to show a pearly, natural-looking row of aligned teeth.